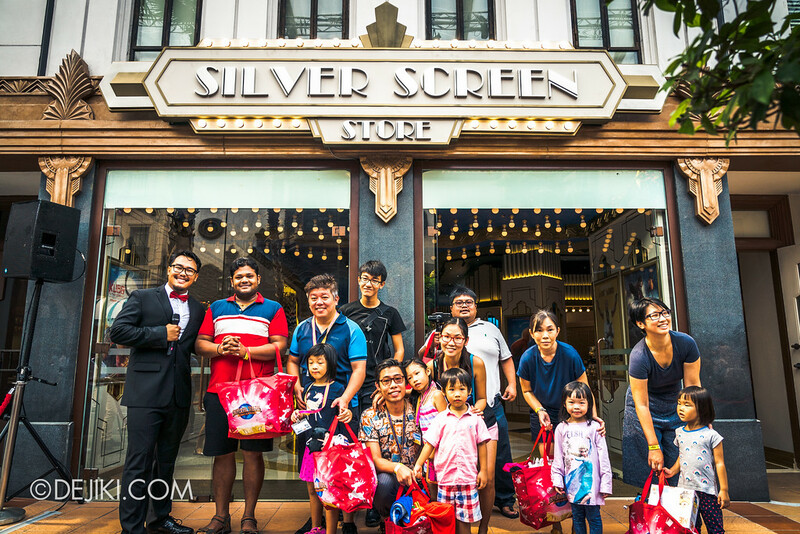 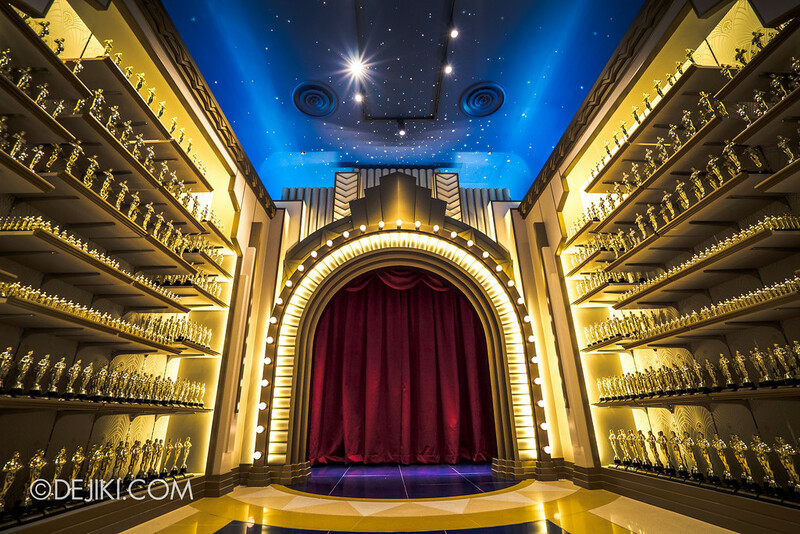 Bring the Movies home with gifts from the Silver Screen Store – the newest shop to open at Universal Studios Singapore! 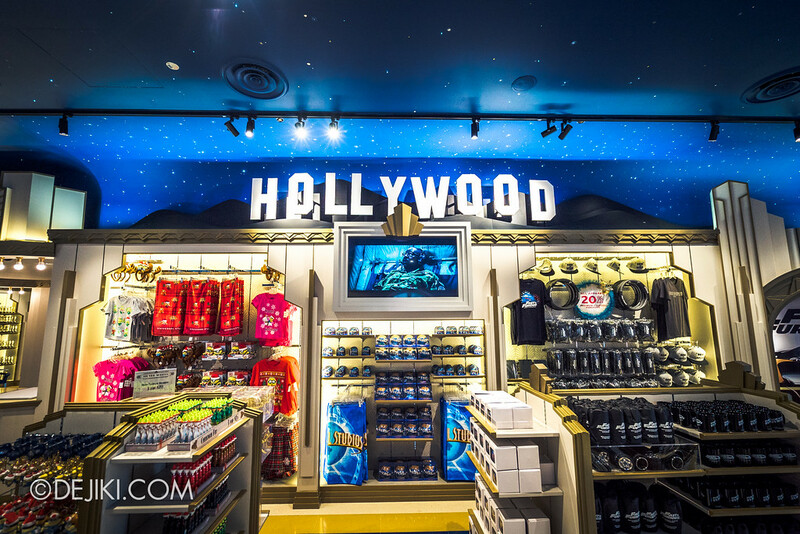 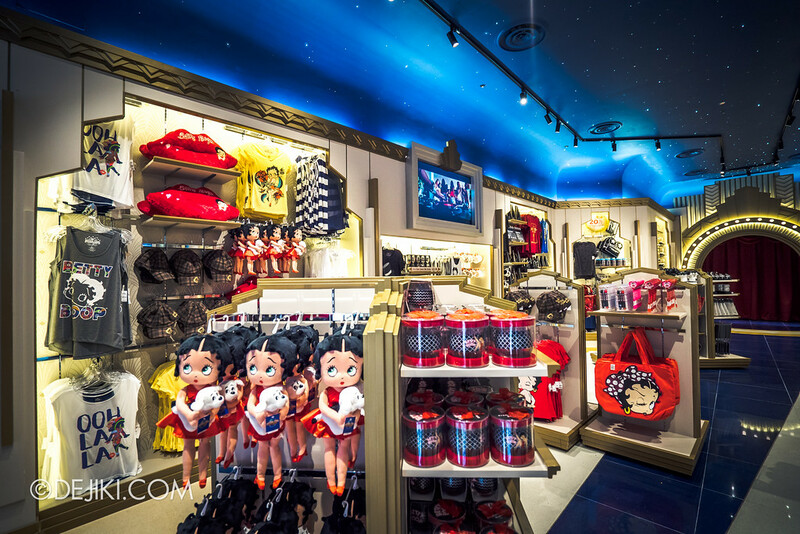 Taking over the old Dreamworks Star Characters, Silver Screen Store stocks a line of Betty Boop items, film related souvenirs and rotating collections of merchandise from popular and new movies. 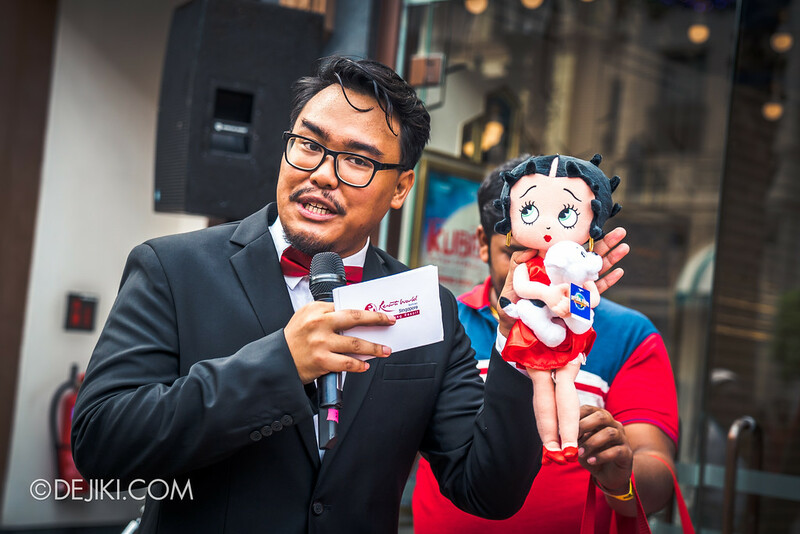 Finally, Betty Boop is back at her place. 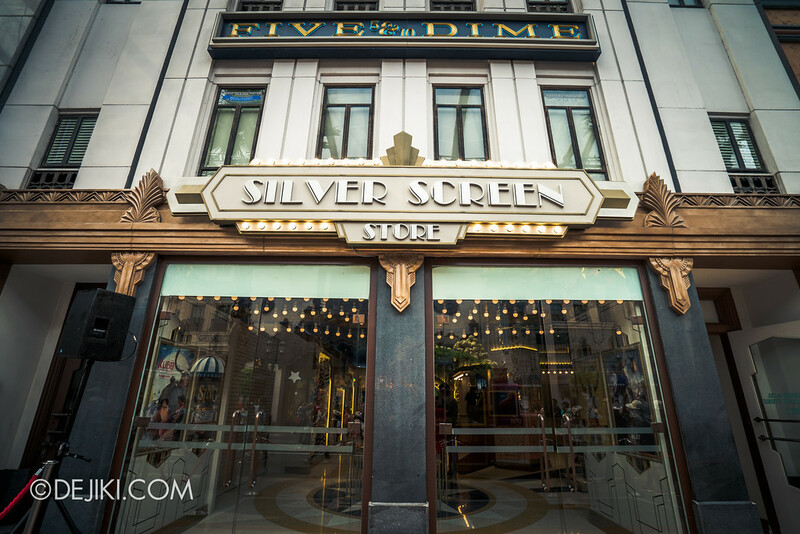 Her line of souvenirs could be found at the original Silver Screen store (which is now Minion Mart) and back in the old days, her own boutique at The Brown Derby. 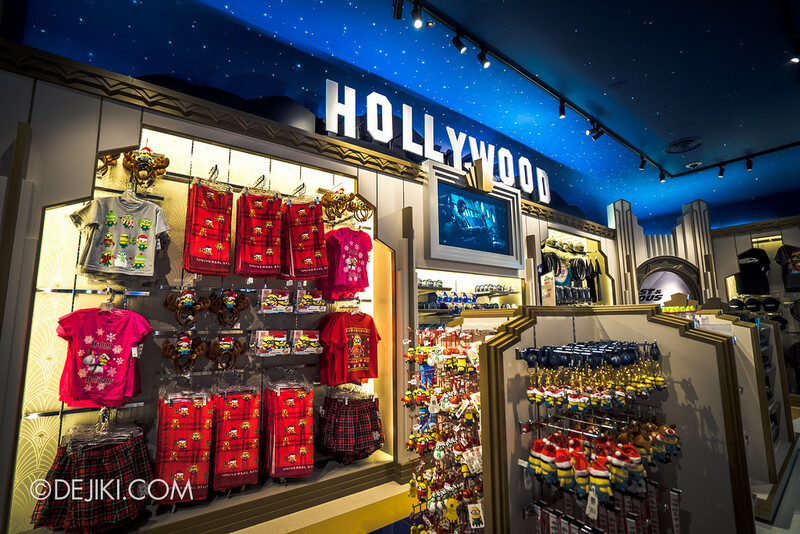 Some of her original items have returned, while there are several new items. 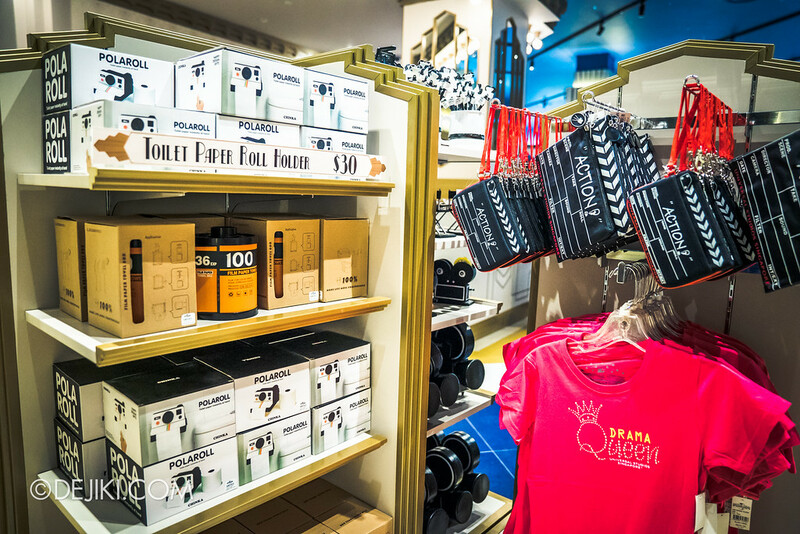 There’s also a selection of merchandise for any budding filmmaker. 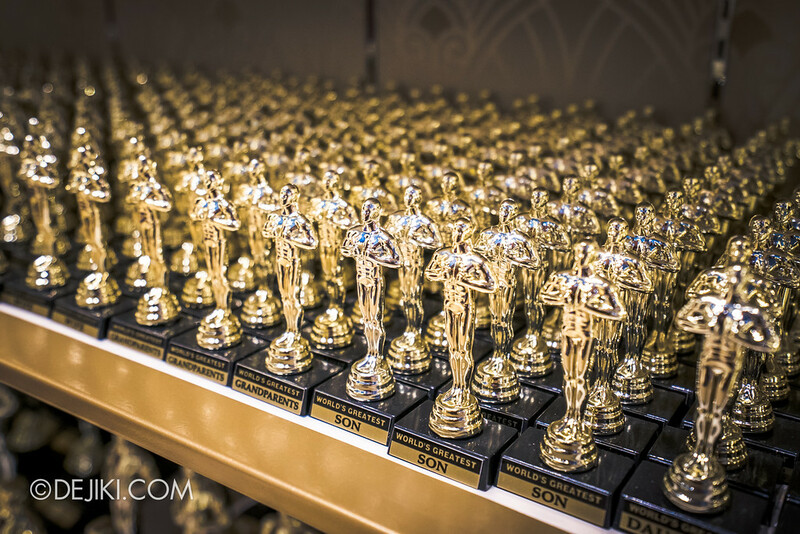 Oscars for you? 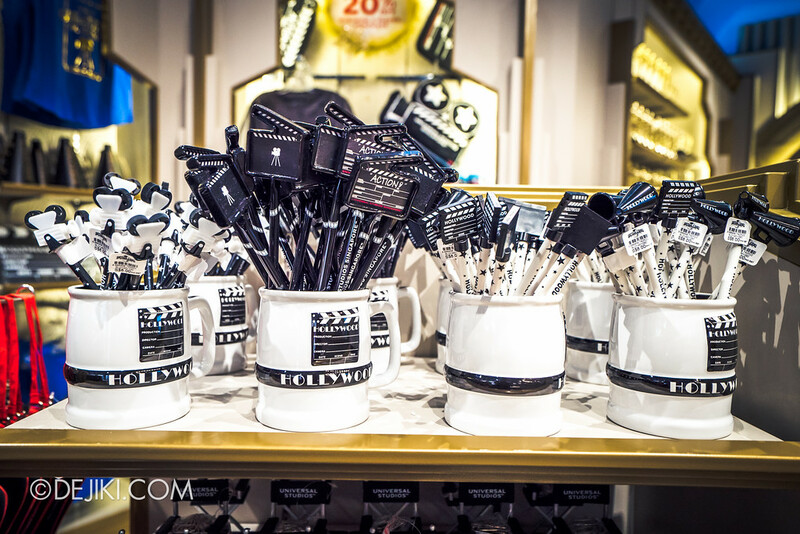 Now you can pose with your awards at the grand wall of fame! 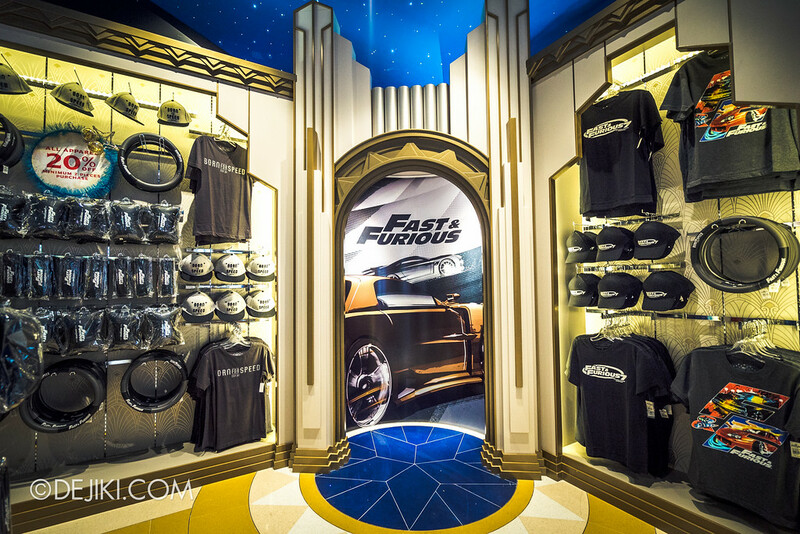 The rest of the store stocks merchandise from recent movies. 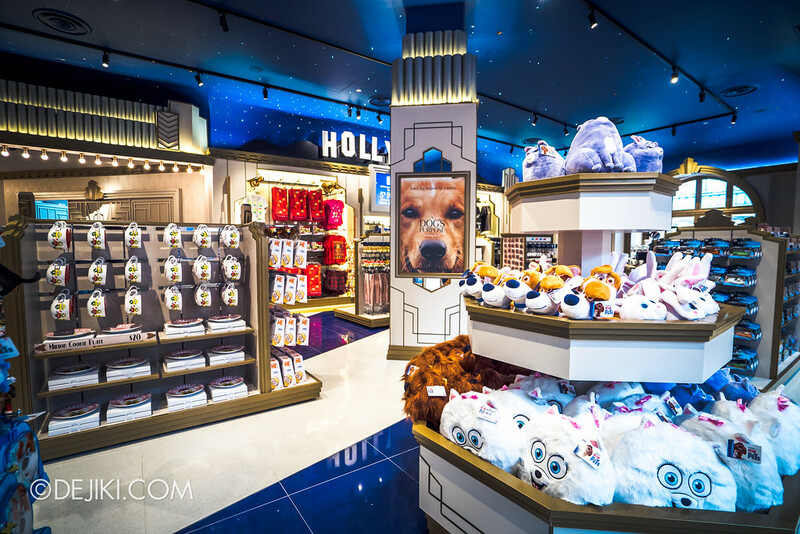 Right now, there’s items from The Secret Life of Pets, Minions..
And there’s a special section for Fast & Furious. 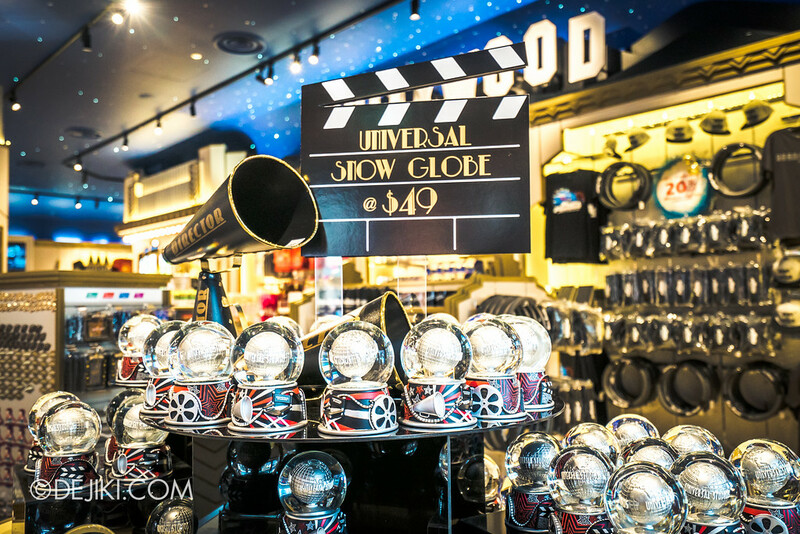 And of course, one of the nicest Universal Globe souvenirs: the snowglobe. 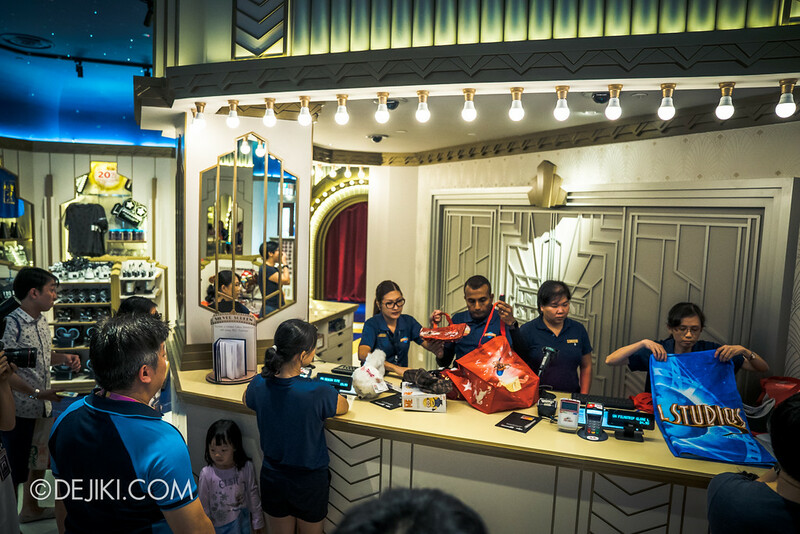 To celebrate the store’s opening on 17 December, USS held a shopping spree! 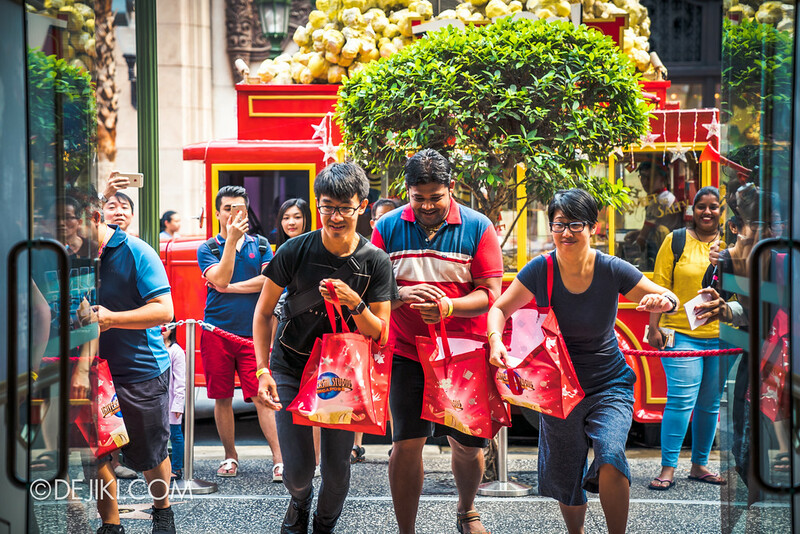 For 30 seconds, the lucky ones get to grab whatever they want that could fit inside a tote bag. 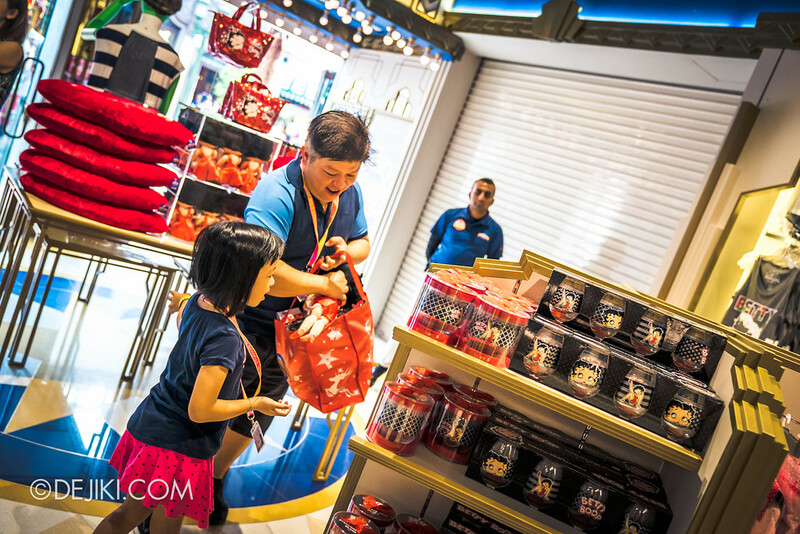 One of the must-grab items: Betty Boop plush toy (worth S$29.90). 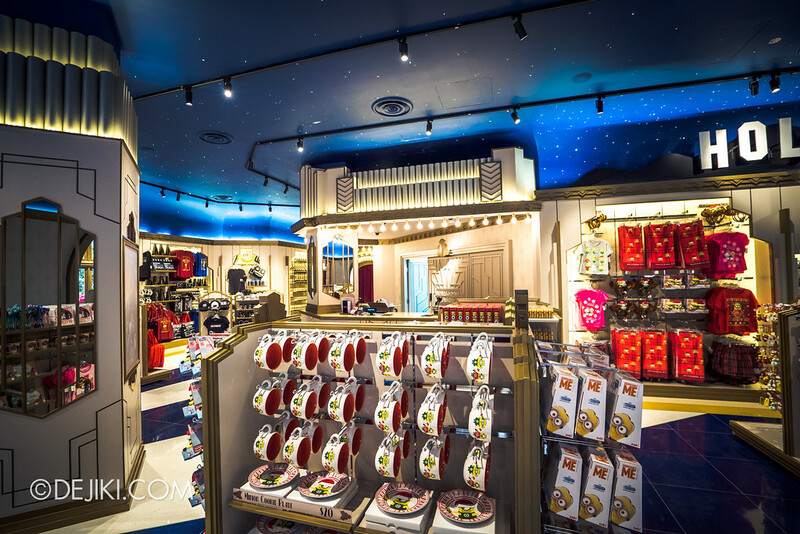 Some of the shopping spree participants were chosen from a pool of USS Annual Passholders. 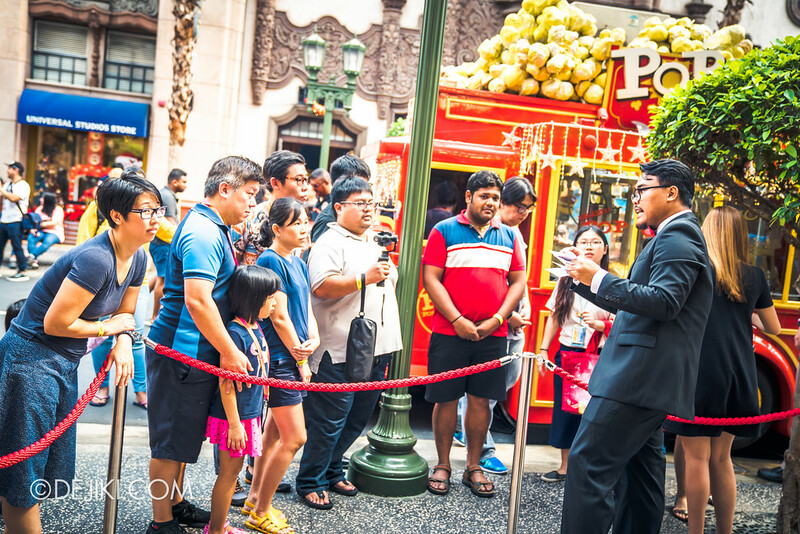 With the park revamping their Annual Pass Programme from January 2017, members can look forward to more exciting events in the future. 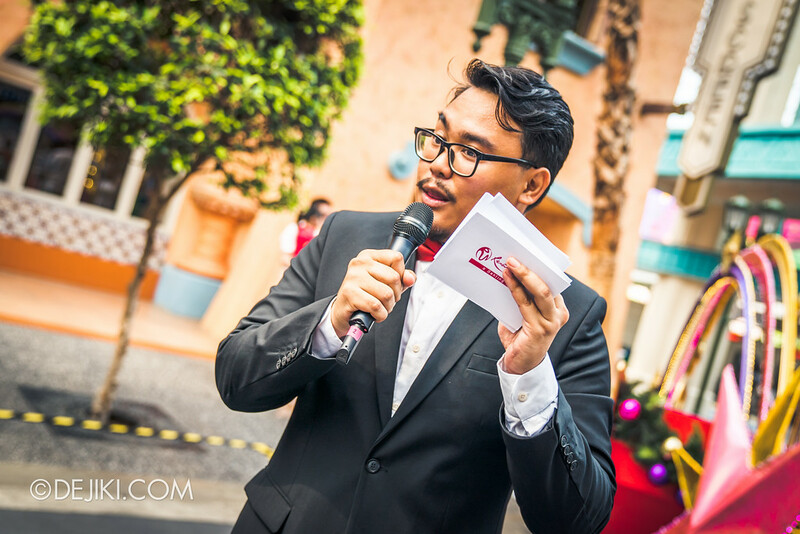 We’ll elaborate more on this new Annual Pass Programme in a separate post.